Today’s advertising executives have shifted their focus from communicating about the product to delivering a message that builds their brand. 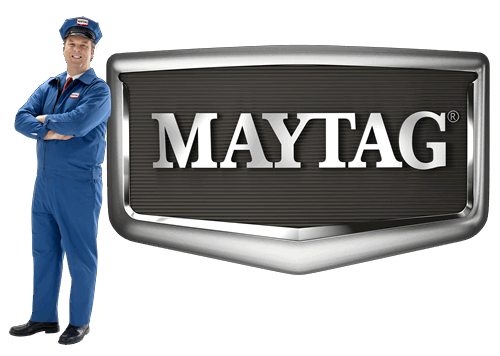 Altstiel and Grow (2013) explain that one way marketers build their brand is by developing a look that introduces memorable characters, like the Maytag repairman for example. This is one approach that helps them build a relationship with their brand through a likable character. Another strategy is to keep consistent themes throughout their long-running campaign ads (Altstiel & Grow, 2013). These are a few examples of tactics that account managers use in their promotional campaigns to help build a company’s brand, awareness, and acceptance. Marketers also use other kinds of strategies to reach their target audience. Baack and Clow (2012) contend that corporate messages can be delivered to consumers by cognitive, affective, and conative tactics. These strategic methods are also effective in helping account executives focus on developing a theme to communicate their message more powerfully (Baack & Clow, 2012). Cognitive messages, for example are designed to appeal to consumer beliefs and intellect. Advertisers typically produce an ad that will reflect and explain rational arguments presenting factual information by trusted spokespeople and experts to highlight the benefits of a company’s services or products. 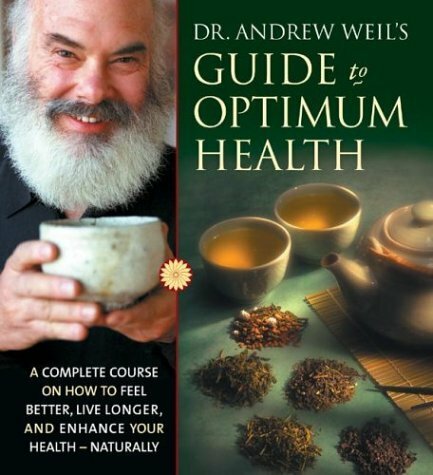 For example, a company that advertises medicinal teas may hire a medical and health expert like Dr. Andrew Weil to endorse their products. This strategy appeals to consumers intellect and helps build their trust. The goal of many advertising campaigns is to make a relevant connection between the brand and the target audience then present their selling idea in new and unexpected ways. Drewniany and Jewler (2011) suggest that consumers today are more intelligent and want to know who they are making their purchases from. They are interested in a brand’s habits, values, and want to trust that they will keep the promises they deliver. Once a consumer connects with a brand, they give permission to the company to sell consumers products or services that make them happy (Drewniany & Jewler, 2011). Advertisers that want to incorporate the affective strategy tactic to communicate their message, for instance, develop their ads in a manner that will invoke feelings and strong emotions that motivate consumers to take action. This strategy is used to create resonance produced from the stimuli that has been developed into the ad which is developed to stir emotional meaning from the viewer. By achieving resonance, a marketer’s external message connects with the internal values and feelings of their consumers. 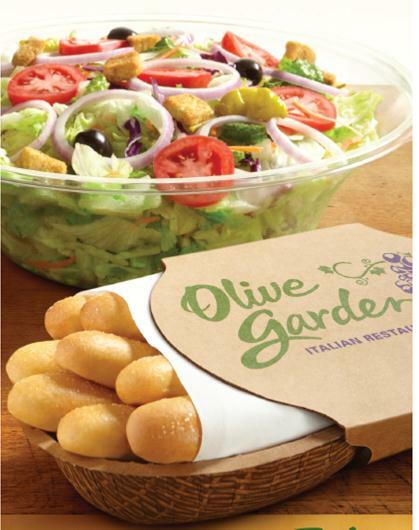 A good example of this can be found in restaurant commercials for chains like Red Lobster or the Olive Garden. These ads create an atmosphere that is designed to focus on tasty food and family gatherings. This strategy makes consumers feel hungry and motivates them to want to spend quality time dining out with friends and family. Marketers that incorporate affective strategies in their campaigns do so to connect with the feelings that dwell within the consumers they want to motivate to take action. Altstiel, T., & Grow, J. (2013). 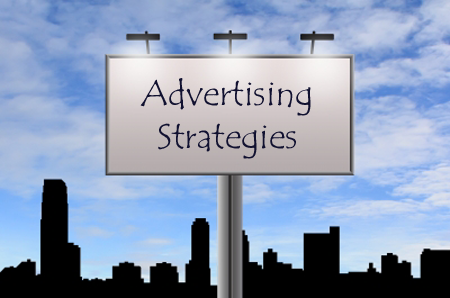 Advertising creative: Strategy, Copy, Design. London, UK: Sage Publications, Inc.
Drewniany, B., & Jewler, J. (2011). Creative strategy in advertising. Boston, MA: Cengage Learning.